Ericsson (NASDAQ:ERIC) has agreed to buy 100% of the shares in Pride Spa. Pride Spa has about 1,000 experts in consulting and systems integration, operating in Italy. Closing of the deal is expected by February 1, 2010. 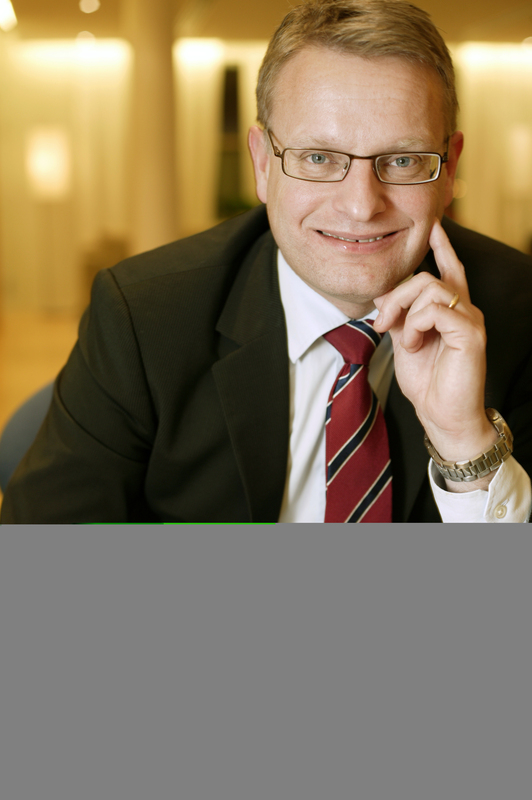 Jan Frykhammar, CFO and head of business unit Global Services, says: "We are taking another important step to increase our capabilities in the growing services business. Consulting and systems integration are key areas in a more complex telecom environment when end-user services become more advanced and fixed and mobile networks converge. The acquisition brings 1,000 highly skilled employees to further strengthening our offering in the systems integration and consultancy field." 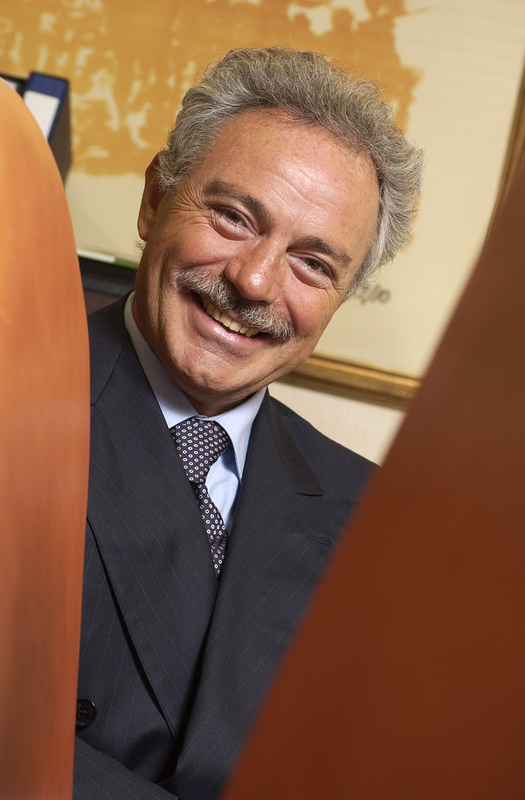 Antonio Giugliano, CEO and founder of the Pride Group, says: "I am proud to announce this deal which proves the attractiveness of Pride Spa's employees and the talent and knowledge they possess. We have gained this expertise during our 20 years in business. I am glad to know that our colleagues will join the world's leading services and technology company in the telecom industry." More advanced end-user services and the need to fulfill consumer expectations, combined with market liberalization, create pressure to transform the world of communication. To remain competitive, operators and service providers need to take a holistic approach to processes, people, tools and technology when transforming and modernizing their business and operations. Ericsson has more than 10,000 consulting and systems integration experts providing services in the areas of business strategy, operational efficiency, OSS/BSS transformation, competence development and network technology modernization. Ericsson delivers more than 1.300 consulting and systems integration projects per year in multi vendor and multi-technology environments to operators, governments, utilities and transport organizations. These range from end-to-end transformation projects to single-solution assignments.